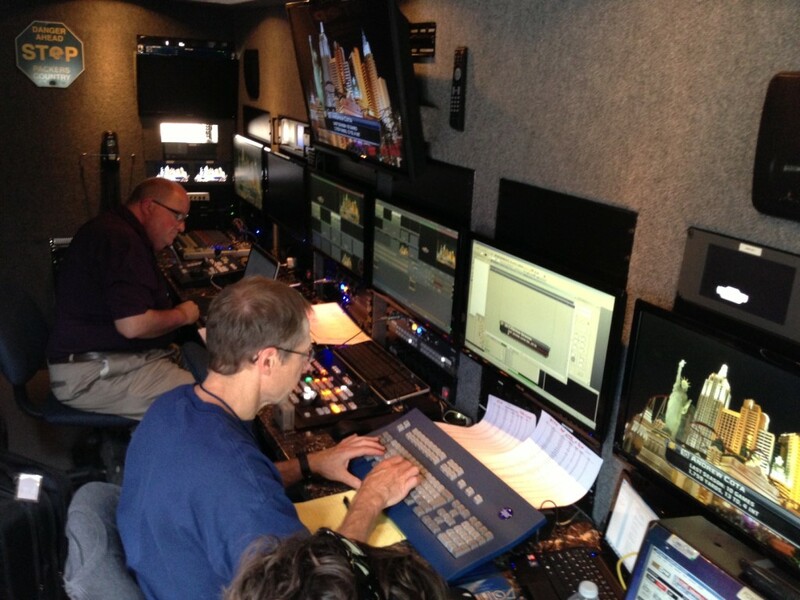 David Otta Productions is a leader in Orange County Web and TV broadcasting. 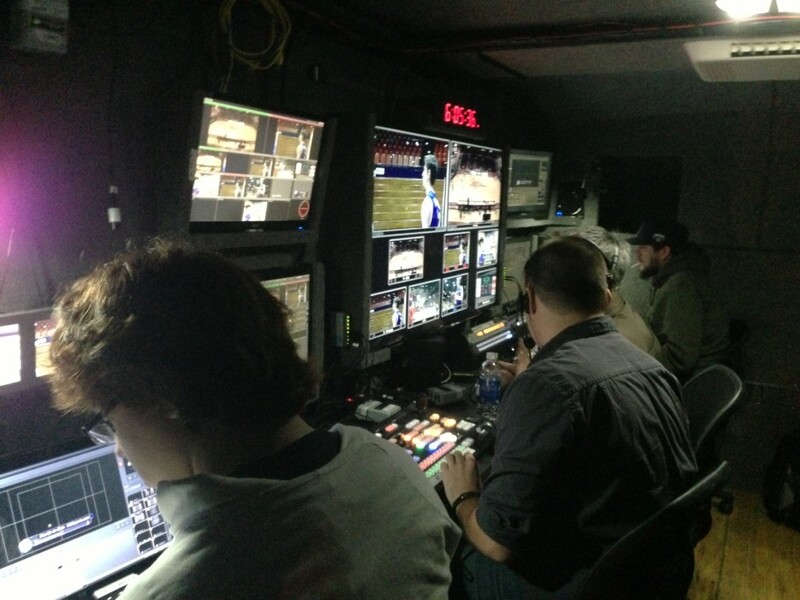 DOP’s broadcast truck units are complete with a NewTek Tri-Caster, LiveText Graphics, Instant Replay, and transmits an HD signal via mobile broadcasting unit over several wireless data networks. 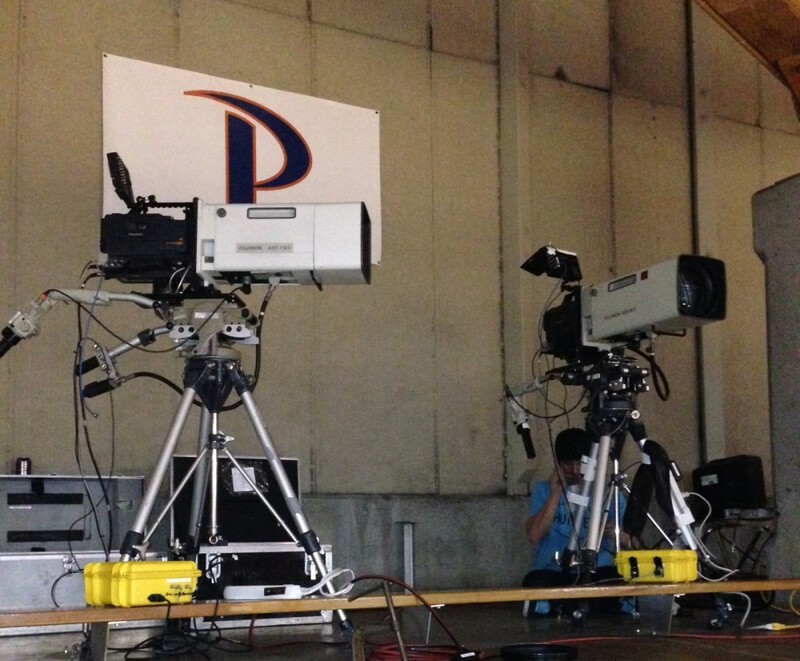 DOP has produced live broadcasts for Fox Sports West, The W.tv, Time Warner Cable and CBS Sports. 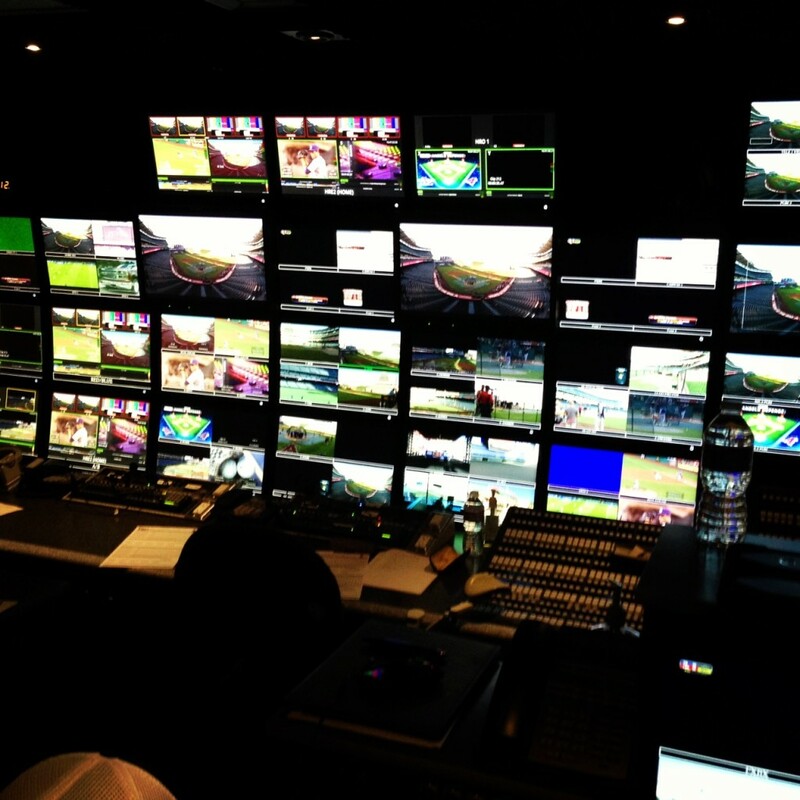 Each live production is meticulously planned and executed by an experienced, reliable, professional and talented broadcasting crew. 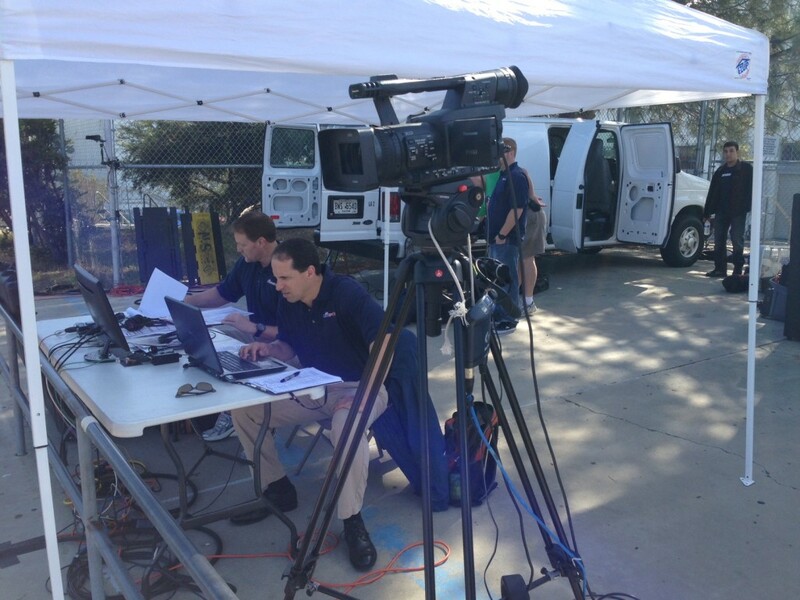 Since 2011, DOP has produced over 250 live events for Fox Sports West on their Prep Zone platform. 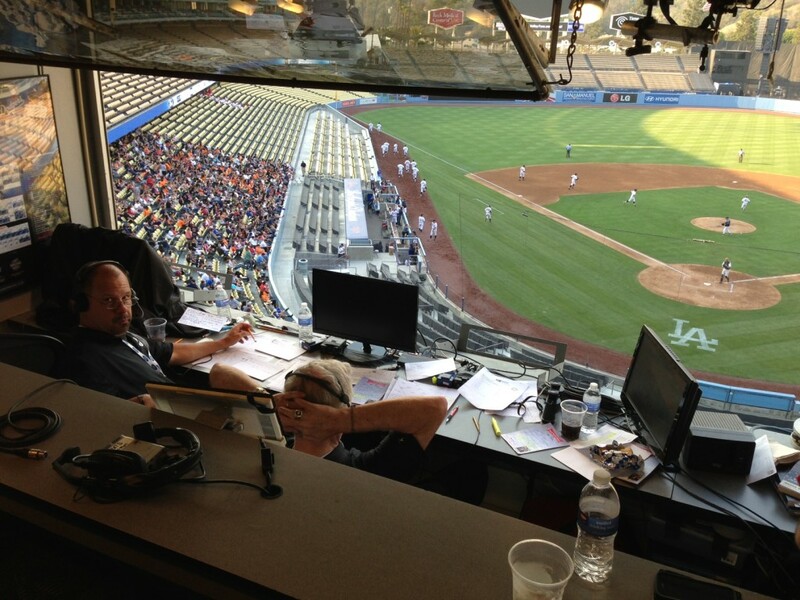 DOP provides coverage of the best CIF-SS sports throughout the south-land, striving to show the in-depth narrative behind the young athlete super stars. 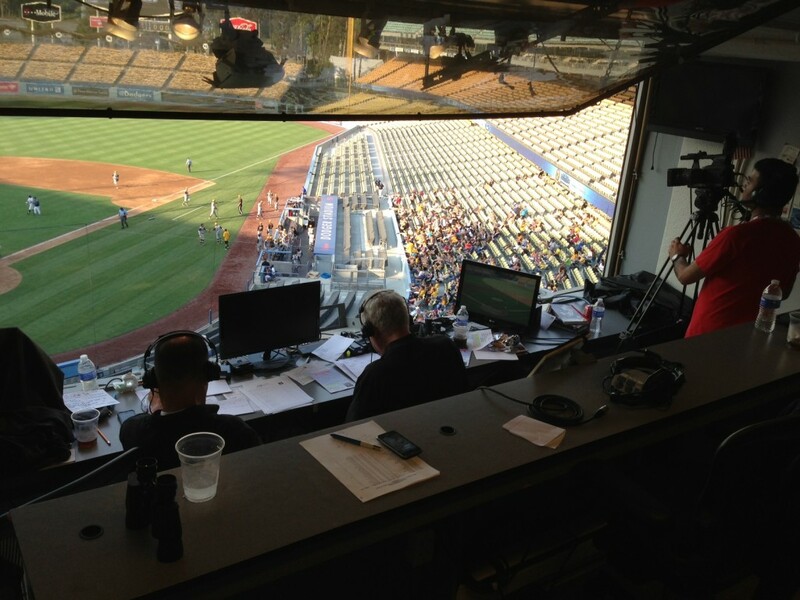 Several broadcasts are regularly replayed on Fox Sports Prime Ticket TV channel for the Prep Zone Encore show. Copyright 2019 David Otta Productions. All Rights Reserved.